When I first read the title of this flyer provided by Debbye Cannon, I thought it was about my skills in the kitchen. Luckily, I was wrong. 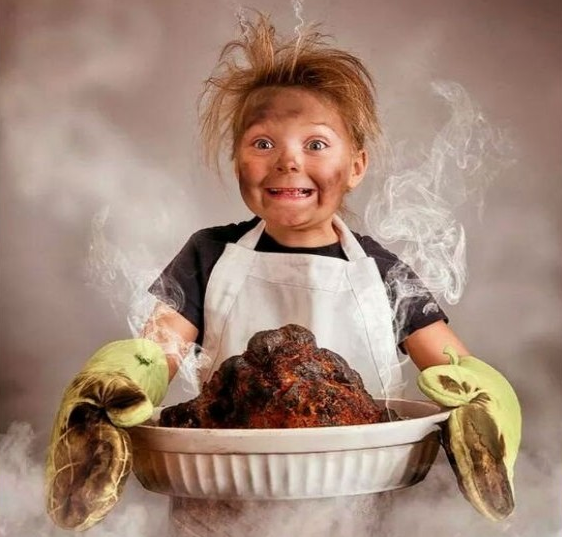 Instead of an expose on burning water and failure with the toaster, Debbye provides some great insight on ways to cook during a disaster. ← Rice – It Snaps, It Crackles, It Pops!